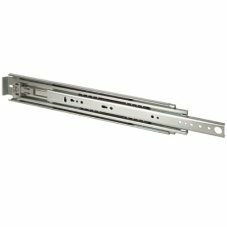 *NEW* 711 mm (28") Mounting brackets for Fulterer FR 5400 and FR 5400 L (locking) heavy duty drawer slides. 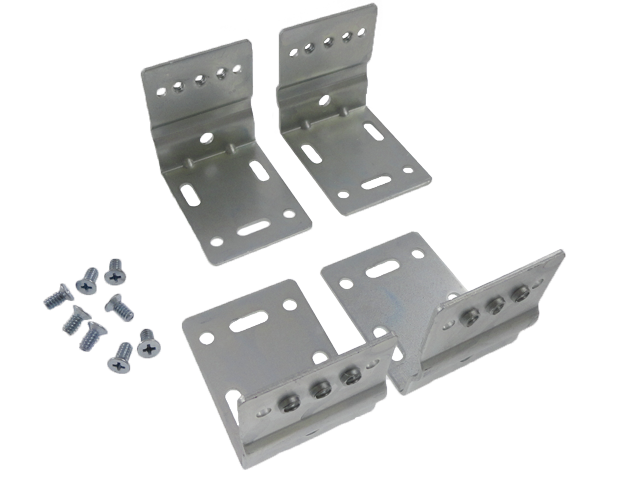 Kit inludes 2 brackets and fasteners. 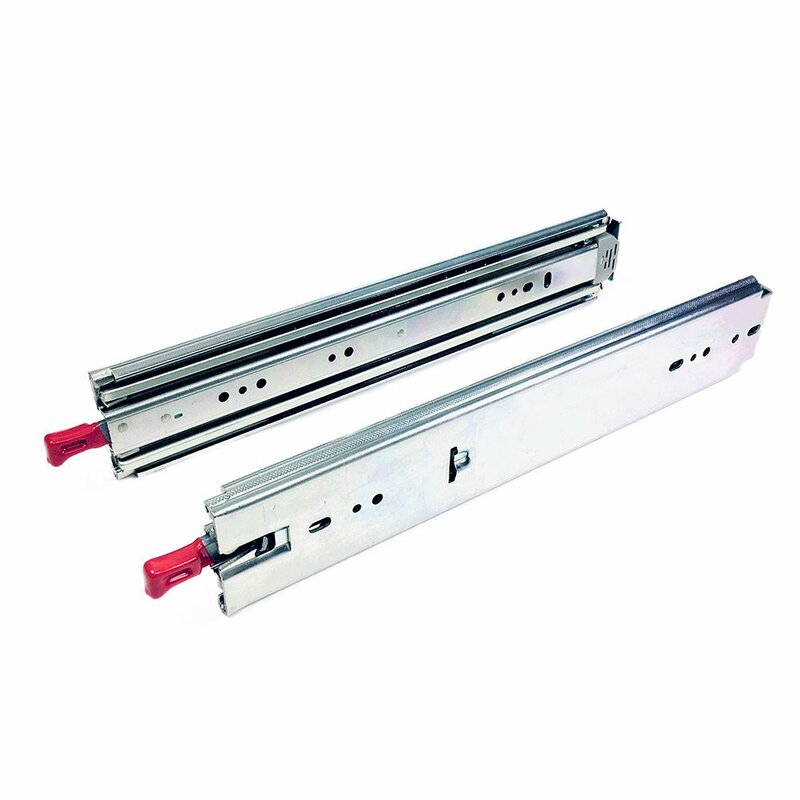 Please see the catalog page for details on the quantity of kits and size of bracket set to meet the slide length you have. 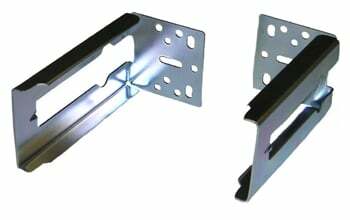 These Heavy Duty brackets are made of 3mm thick zinc plated, cold rolled steel. 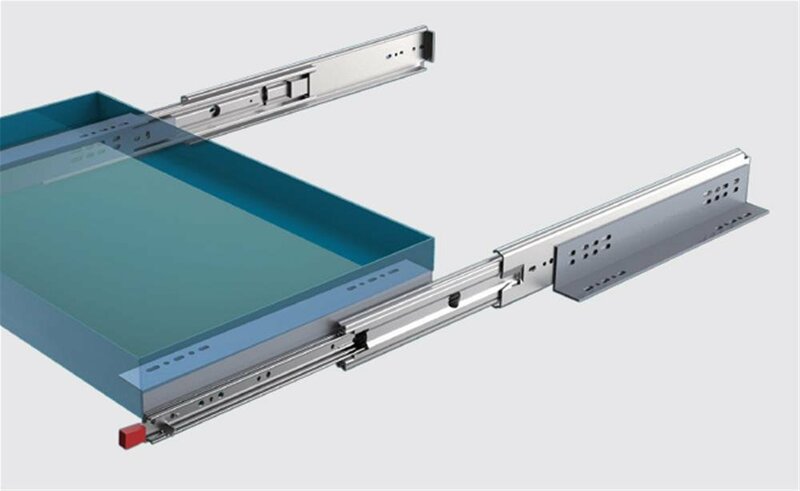 They are designed to handle the weight capacity of the Fulterer FR 5400 Series of slides. Price is per set, screws included. 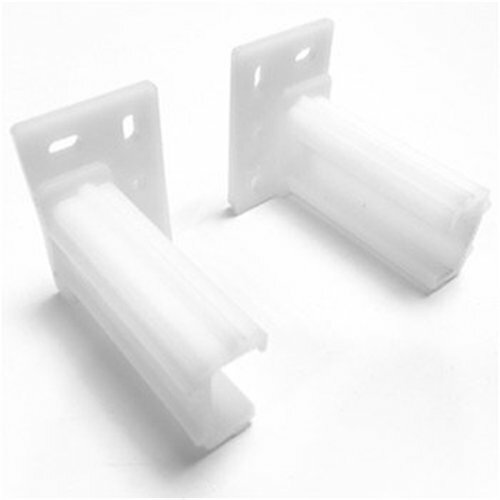 You will need to supply the appropriate fastener to mount to your project. 2 brackets, non-handed, with fasteners to mount the brackets to the slides (M6 Hex Recess Driver Roundhead and M6 Nylon Ring Nut).